There’s nothing quite like staying at a hotel when travelling. You don’t need to stay in a five star hotel to have a truly wonderful experience. 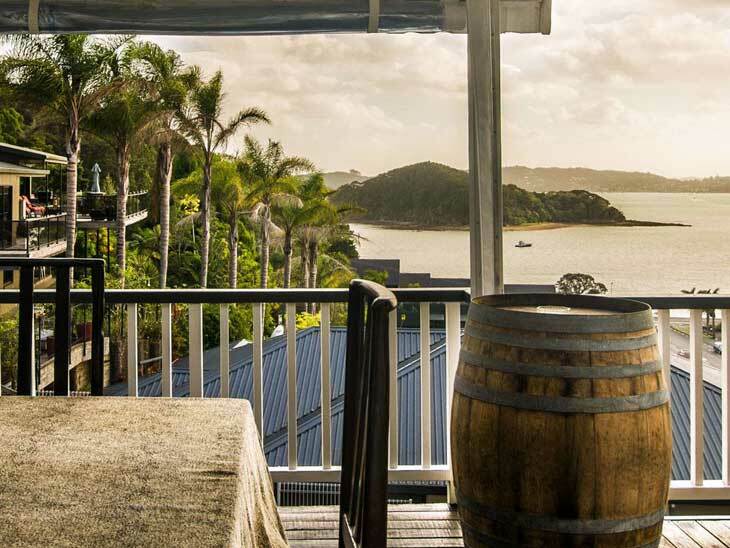 Here are 5 things to consider before booking a hotel to ensure your stay is a comfortable as possible, from the owners of the stunning holiday venue, Sanctuary Palms. Make sure you double check where the hotel is actually located. Some hotels will brag about the city they are located in, but neglect to mention that they’re next to the highway or a train station. Nor are they about to mention the negative aspects of their location. Check where a hotel is located on Google maps, as they may also exaggerate their proximity to a major destination. This also includes the location of the room. You wouldn’t want to stay in a hotel on the coast for the ocean view only to find that your room faces the wrong way! You can trust yourself to be in good hands if you stay in a chain hotel, provided that the location is decent. There are some bad apples of course, but generally you know what you’re getting in for. This is why you should consider joining a loyalty program. Everyone has a hotel they either love to stay in or avoid like the plague because of the experience they had there. Make sure you find out more about the reputation of a hotel. Read through some reviews and see what other people have to say about it. The amenities in a hotel are important, as they will be a determining factor in how comfortable your stay at the hotel will be. 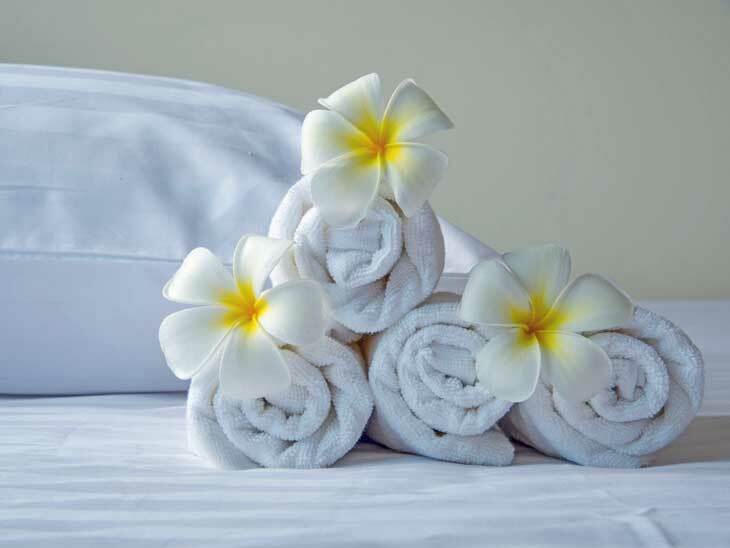 Most hotels offer a very basic level of service such as room service and housekeeping. More expensive hotels will offer things like spas, butlers, and even have doctors on staff in case of an emergency. Amenities range across hotels as well. Most hotels these days have Wi-Fi access, but the quality of the connection can vary. You could also have to splash a little cash if you want to splash in a pool. 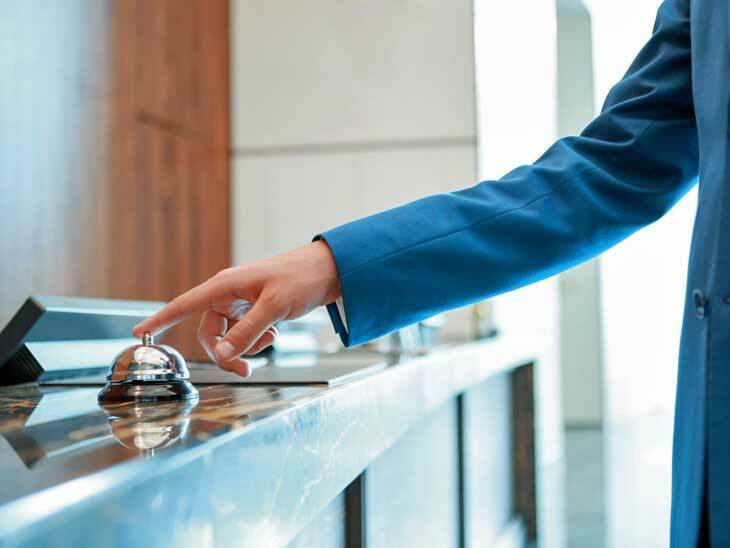 Take a look at what services and amenities a hotel offers to help make the decision on which is the right one. Some people completely overlook checking in and checking out times. 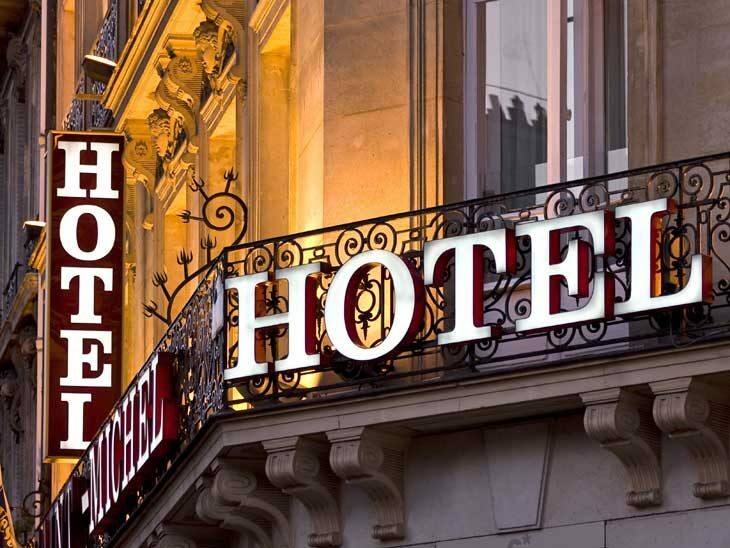 It is vital that you understand the check-in and check-out times of your hotel. You can be inconvenienced if you arrive well before the check in time and find that you have to wait for your room to be ready. Or you could be left having to pay for an extra day in the hotel if your departure time is after the check-out time and you need to stay in the hotel. The good news is that some hotels and motels (particularly on the highway) have 24-hour policies when it comes to checking in and out. Anyone can see that the price for hotel rooms can change depending on the booking portal/agency you use. Make sure you compare the different room prices and find a hotel room that matches your budget. It’s also worth contacting the hotel directly to find the best rate and don’t be afraid to attempt to negotiate rates. Sometimes hotels will offer discounts during low occupancy periods. What are your best tips how to choose a hotel? Please let us know in the comment section below or via email, on Twitter, Facebook , Instagram or Google+.